Reverend Henry Wagner was Vicar of Brighton from 1824 until his death in 1870. 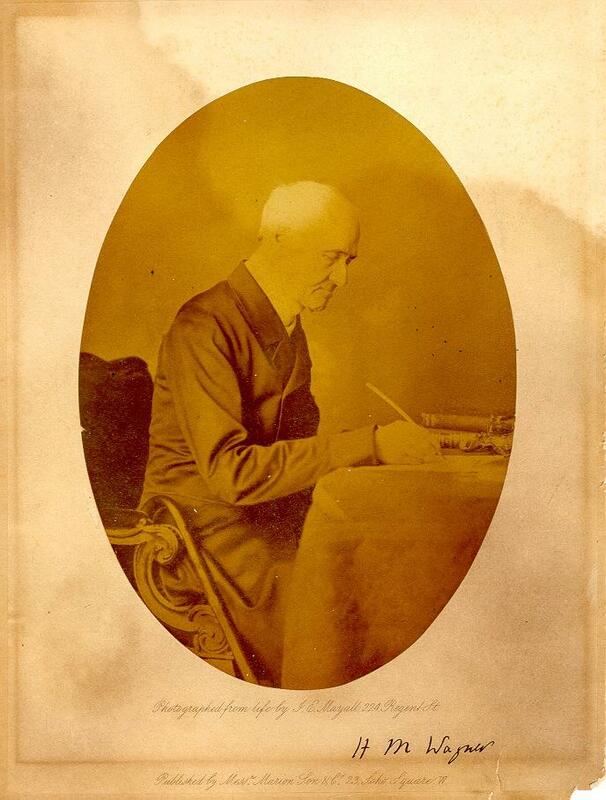 Born in 1792, he had 6 churches built to enable the poor of Brighton to attend services, of which St John the Evangelist and St. Paul's survive. In this photograph, Wagner is seated at a desk, pen in hand.